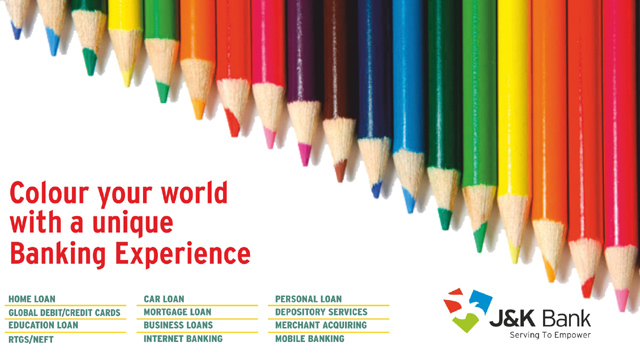 Welcome to J&K Bank eBanking Services. Don't open unexpected e-mail attachments or instant message download links. Always check the web address carefully before sharing any sensitive information. Avoid making online transactions at cyber cafes or public computers.